Teens are in a state of flux like never before. Bombarded by distractions and dissatisfied with the world they have inherited, their tolerance of society’s failures is wearing thin. But rather than succumbing to passivity, Generation Z are intent on setting a new activism-inspired agenda. 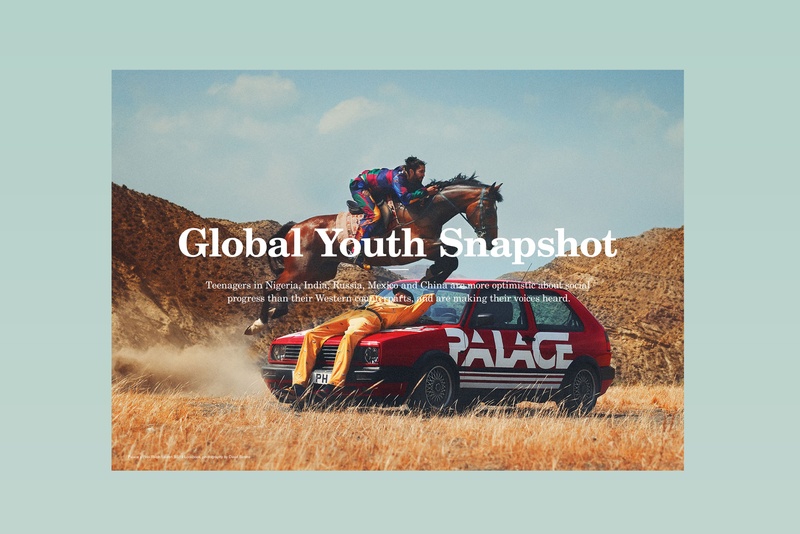 Our new Youth Futures report reveals a macrotrend that will allow your brand to harness the sensible mindset of the younger generation, helping them on their quest to redefine teenage rebellion. 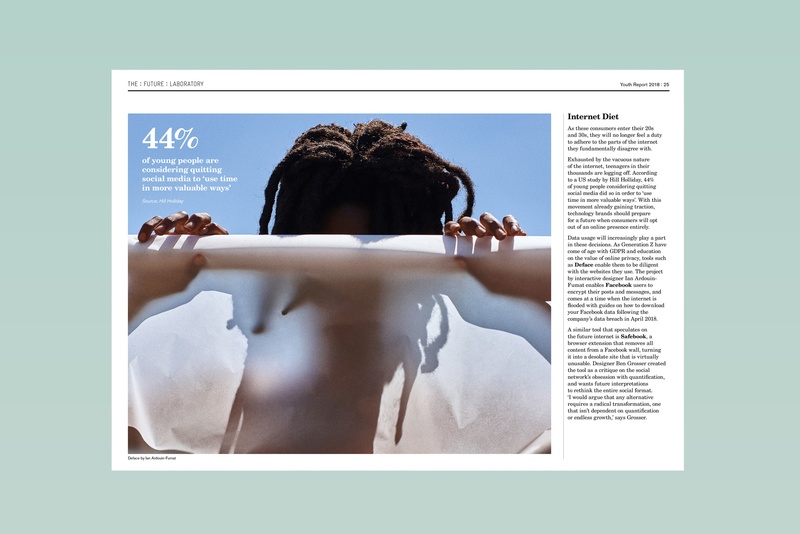 It is packed with microtrends set to shape 2019, and insights into how youth in emerging markets such as China, Mexico and Russia will change societal structures. Global uncertainty becoming inescapable; a growing culture of destigmatised mental illness; longevity and financial security shaping life choices; and the omnipresence of social media at breaking point. 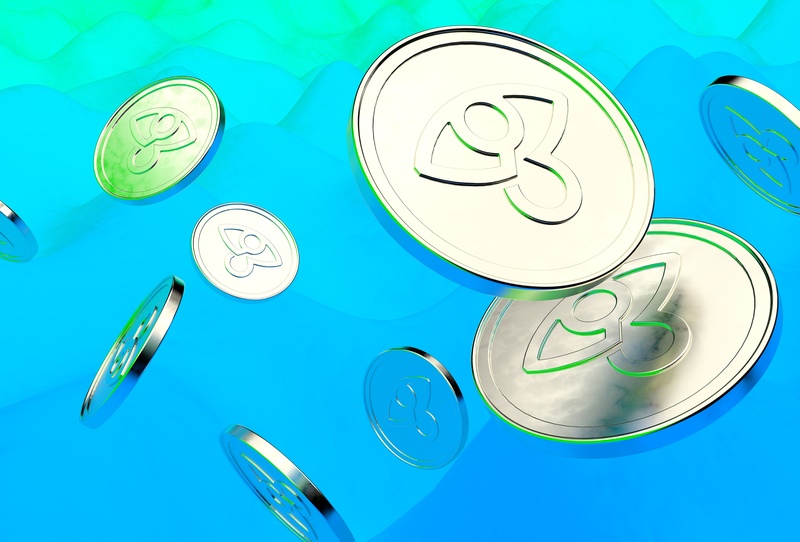 Educational platforms to promote self-care; peer-to-peer news networks making sense of the world; reclaiming flaws to fight cyberbullying; pocket money for underaged entrepreneurs; spirituality providing an alternative lifestyle; a new era for teenage hedonism; and cryptocurrency to alleviate financial worries. 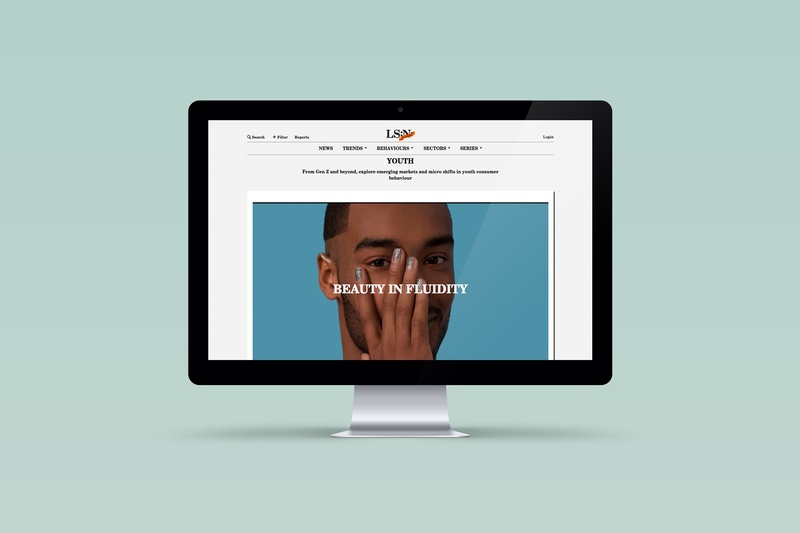 An intuitive approach to visualising stress and anxiety; how to prepare for an opt-out internet; controlled stimulants offering intoxication for health-conscious consumers. This report concludes with actionable strategies on how to implement this thinking into your organisation, from championing new forms of collectivism to enhancing employment opportunities. Do you want to understand the consumers of tomorrow? Can your brand transform society’s perception of teenagers? How will you engage with a generation bombarded by digital distractions? Help prepare your business for the changes ahead by downloading The Youth Futures Report now. Our Youth Futures 2018 Presentation provides actionable strategies on how to cut through the digital noise to reach Generation Z. 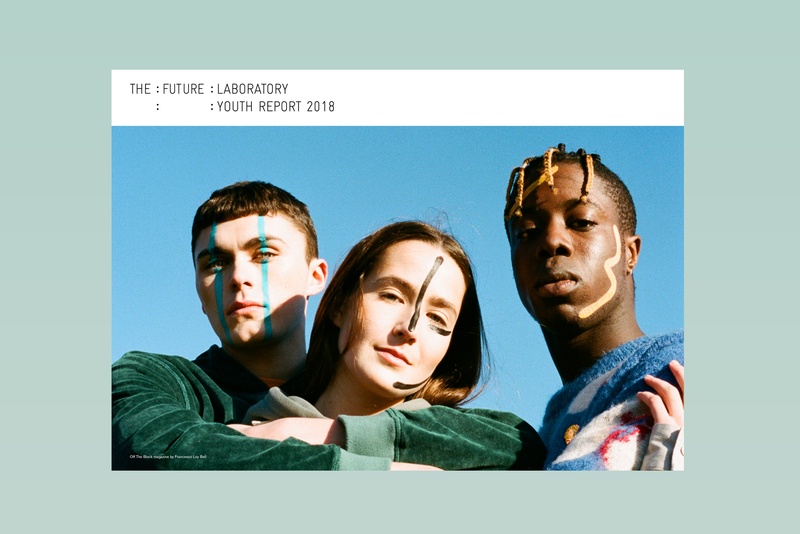 This report is based on research from our Youth sector on The Future Laboratory’s trends intelligence platform, LS:N Global.